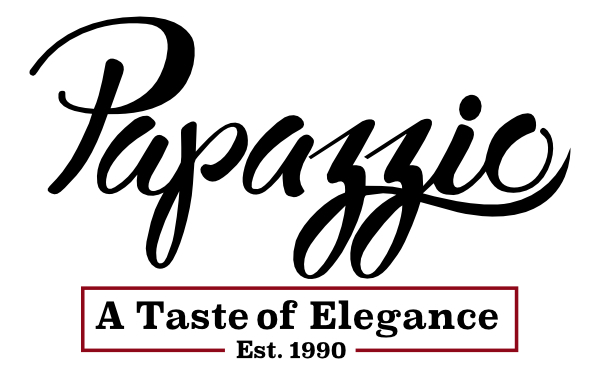 For more than 25 years, Papazzio has been Bell Boulevard’s mainstay destination, providing discerning diners of all ages a taste of elegance within a comfortable, old-world Tuscany setting. Our renowned fusion of Northern and Southern Italian cuisine provides a richly satisfying dining experience. Gluten Free? Papazzio is here for you. Over 90% of our menu is available gluten-free. We welcome gluten-free diners. Papazzio practices very strict procedures to ensure no cross contamination for our gluten-free guests. 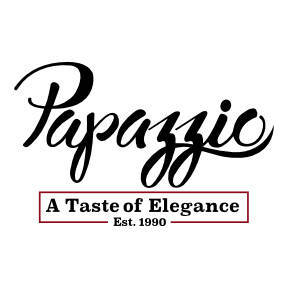 You can dine in confidence at Papazzio. Any item marked with a GF on our menu is available as gluten-free. Please be sure to let your server know you are gluten-free. See Gluten Free Menu. We are open for lunch and dinner Tuesday through Saturday, and for dinner on Sundays. Locals and regulars also know us as the place to enjoy live music on Saturdays. And the Papazzio dining experience can be enjoyed time and time again through our popular customized catering service, as well as Papazzio In-home, where you and your family can enjoy our outstanding food and attentive service right in your own home. Papazzio is where friends meet. Come and see what the talk’s about.